We offer a variety of services including but not limited to; Renovation, Design, Repair, Additions, Remodeling, Hardscapes, New Construction, Project Management and Consulting Services. 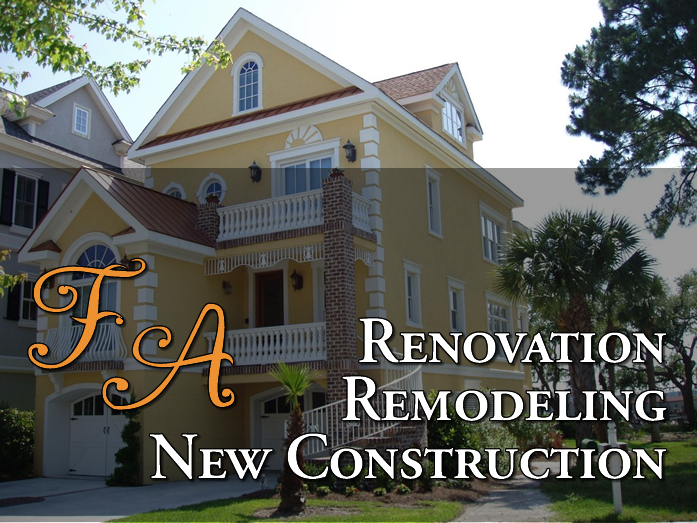 Felicia Austin Designer Homes, Inc. is a Residential Construction Company founded in 2005, F. A. Stewart is a licensed professional builder with twenty years experience in the construction industry. F.A. 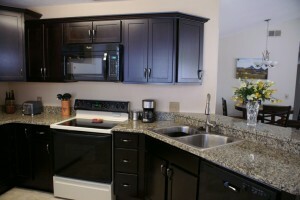 Designer Homes takes pride in providing each customer with quality craftsmanship at a price that fits their budget. Innovative design is our specialty, do you need a solution for your space? Contact us by email or call us now. “My husband & I used FA Designer Homes to renovate two homes in the past four years, the first was total renovation, it was so complete that even the electric wiring and all the plumbing was replaced. FA Designer homes did an addition, reworked doorway openings, replaced all kitchen and bathroom cabinets, added granite countertops, replaced all of the plumbing fixtures, appliances, light fixtures, hardwood flooring, roof, water heater, upgraded all the trim, scraped popcorn off the ceilings, and added columns and crown moulding. 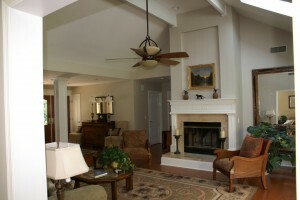 In essence, they rebuilt the entire interior of the home. On the exterior, FA Designer Homes built a pergola and added square footage to walkways and patio. At our other house, FA Designer Homes built new kitchen cabinets, and trimmed out existing cabinetry, tiled a bathroom, replaced carpeting, purchased and installed appliances, and made general repairs. I am so pleased with my new kitchen. Thank you for all the great ideas and personalized attention to detail. Your coordination made the project run smoothly. F.A. Designer Homes is experienced in working with the local Building Authorities, Architectural Review Boards, and Owners Associations in the area, satisfying the requirements of these authorities is the first step in getting your project underway.